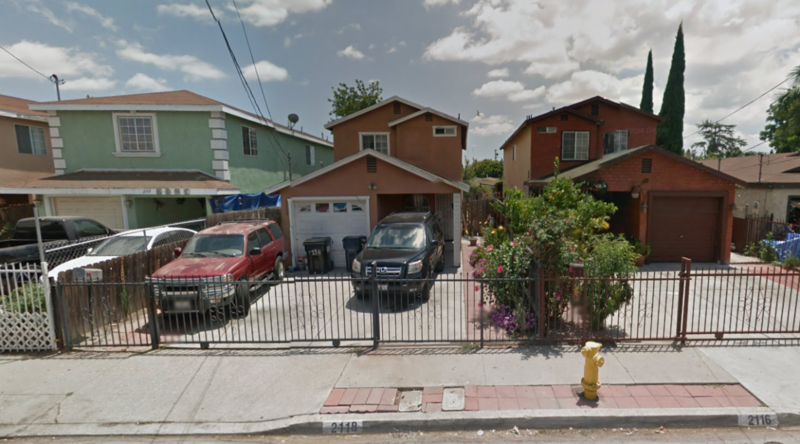 I present 2118 E. 117th St. in Los Angeles, California. 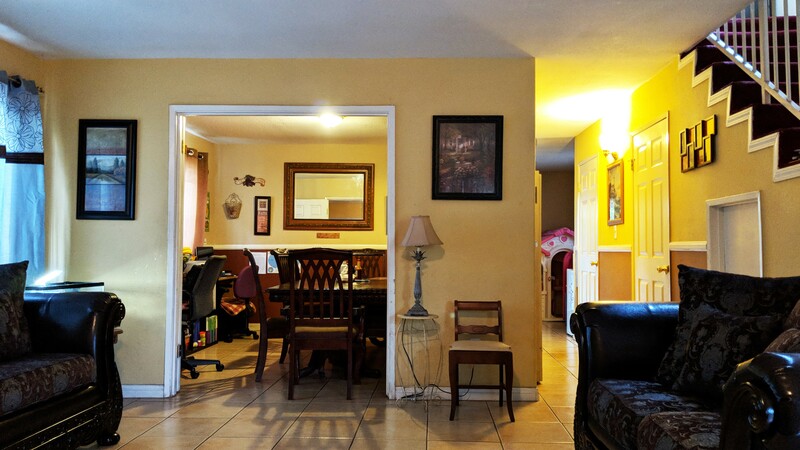 This property is a 1,240 sq ft. two-story home with 3 bedrooms and 2 bathrooms. The bedrooms are located on the second floor. The first floor contains a spacious living room, a separate dining area, and a kitchen with granite counter tops. This property has a gated driveway with its own private parking in a single car garage. It is also located near shopping centers, public transportation, and freeways. Its offered at $379,000. Contact me at Andres@SegoviaRES.com or call at (714) 512-2041!